And so ends this awesome Raditz appreciation week. 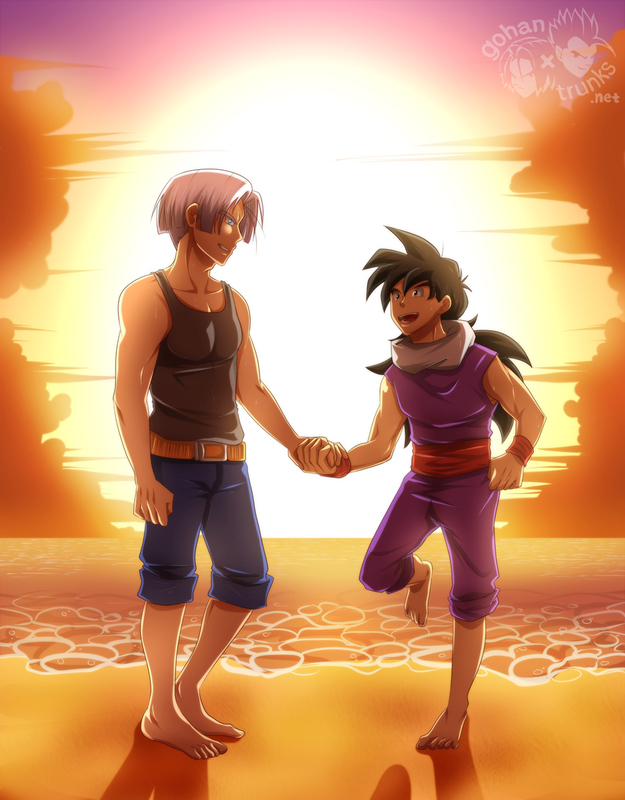 We had a Raditz appreciation week on tumblr right here: radi-pocalypse.tumblr.com/ And it was great! Raddy received a lot of love, finally!